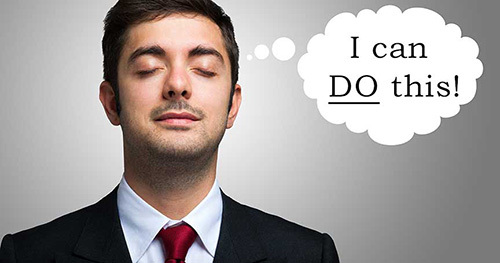 Do you wish you could just tell your brain to stop making you want to do something, or to stop making you feel a certain way? Or did you ever wish you could just tell your brain to make you act a certain way such as performing like a star athlete or to speak in public with confidence and it would happen? What if you could make this happen? What would that be worth to you? Well, it CAN happen, through hypnosis. 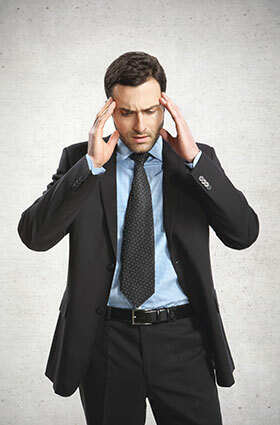 Hypnotherapy is the process of psychological healing or through the use of hypnosis. Many of the changes we are looking for involve how we perceive ourselves. If we perceive we are the best at something, we will perform to the best of our abilities. If we perceive we don't care when the neighbor's dog is barking, we don't care when the neighbor's dog is barking. Hypnotherapy helps us change our perceptions of ourselves and the world around us in a very short period of time. 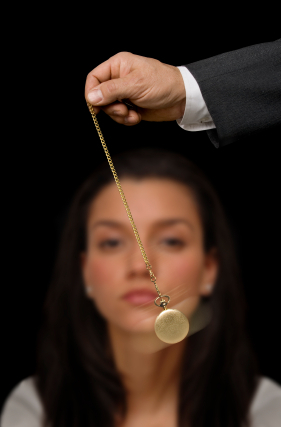 Unlike Psychologists who use a lengthy process of conscious behavior modification to condition a new subconscious response, which can take years to accomplish, hypnotherapy is fast and is proven to be highly effective for many people. Hypnotherapy bypasses the conscious mind and goes straight to the subconscious offering the replacement suggestion while the conscious mind (the "gatekeeper") is out of the picture. There is a period of access to the subconscious mind which occurs during the state between being fully awake and dreaming when brain activity is in the alpha range (8-13 Hz.) During this "hypnotic" state, our conscious mind is at rest allowing trusted suggestions to flow directly into our subconscious mind. With our conscious mind out of the way, our subconscious mind is more open to direct, positive suggestions. This is where the hypnotherapist goes to work, giving us a better perception of ourselves and the world around us as you and the therapist have determined prior to the session. Clarity Hypnotherapy provides certified hypnotherapy treatment to people in the Phoenix, Mesa, Scottsdale, Chandler and Tempe, AZ area.